Pixel and Nexus smartphone owners on T-Mobile will now have an easier time determining whether a voicemail is worth listening to. 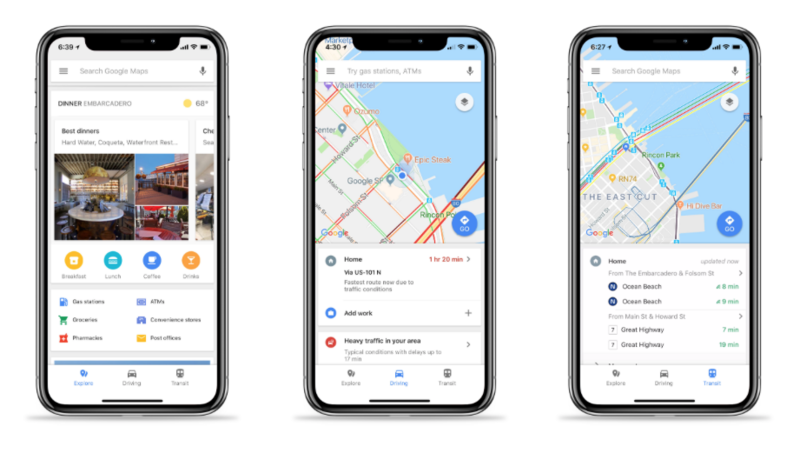 The latest update for Google’s Phone app adds “Google-powered voicemail transcriptions for T-Mobile USA customers.” That sounds very similar to what Google Voice customers are already familiar with. When someone leaves you a voicemail, Google does its best to transcribe that message and puts the text right in the voicemail tab. It’s not always terribly accurate, but gives a very quick idea of whether it’s an important missed call or some nonsense spam about a free vacation or impending doom over owed taxes. After spending the better part of the week dealing with endlessly rebooting Uconnect infotainment systems, Fiat Chrysler customers across the Northeast are finally seeing their cars mostly return to normal. A majority of the customers who spoke to The Verge earlier this week about their malfunctioning vehicles have reported back that the maddening reboot loop has stopped. According to numerous exchanges with the Uconnect customer support account on Twitter, other customers are seeing the same thing. For some it’s come too late, as the constant rebooting has drained their vehicles’ batteries completely. Shazam, which Apple is in the process of acquiring, was today updated to version 11.7.0, introducing several major new features. 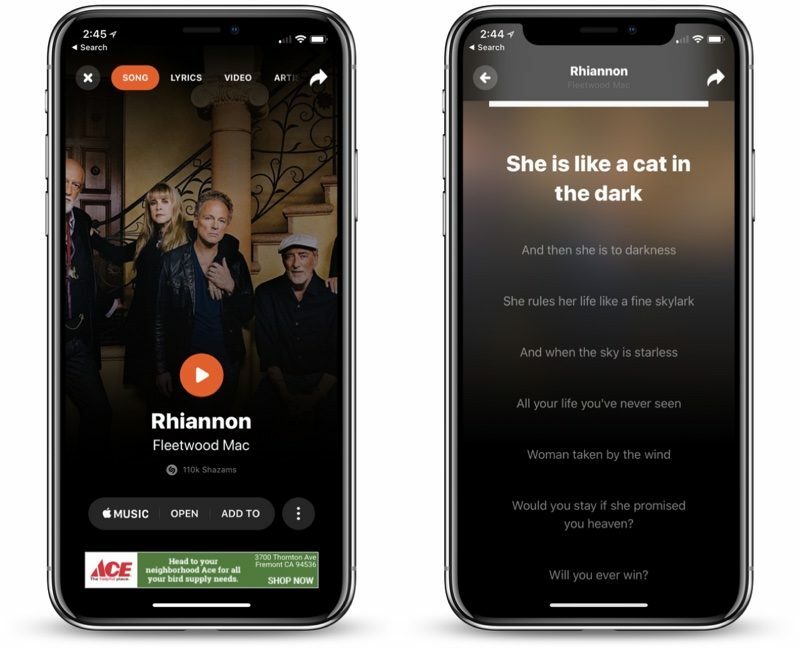 When a song is Shazamed, the result is now displayed with the song's name and an image of the performing artist, rather than the previous cluttered interface with large links to YouTube, Apple Music, and more. You can access additional information on a Shazamed song by tapping on the artist's image for details or by using the small bubble buttons displayed at the top and bottom of the app's redesigned track-result menu to get to Apple Music, lyrics, videos, and more. On this same screen, there's a new one-tap "Add To" button that will automatically add a song to an Apple Music or Spotify playlist. There's also a new Lyric Syncing feature, which is designed to display a song's lyrics in real time as the music plays in the Shazam app, highlighting each line right as it's sung. - Lyric Syncing: Belt it like you wrote it! With our new lyric-syncing, you'll see a song's lyrics in real time, enabling you to not just sing along to any song you Shazamed but finally master those words. - Streamlined Results: Now when you Shazam a song, you'll get the results and one big photo of the artist behind it--perfect for focusing on the music you were looking to discover in the first place. For more info, simply tap on the artist photo. - Everything In Its Right Place: We're excited to introduce an all-new track-result menu that makes it easy to view song lyrics, artist videos, updates and more in a single tap. Or swipe. - Faster Playlisting: Connected to Apple Music or Spotify? 'Add to' playlist now takes one less tap. Simple! As MacStories points out, Shazam has continued to receive regular updates since Apple's acquisition of the service was announced, suggesting Apple plans to continue to keep Shazam around as a standalone service for the foreseeable future. Apple's acquisition of Shazam has not yet been finalized, however, so we could still see changes when the deal is done. Last week, the European Commission announced that it has accepted requests from Austria, France, Iceland, Italy, Norway, Sweden, and Spain to assess Apple's acquisition of Shazam. Having used a similar approach for the launch of last year&apos;s Galaxy Note 8, Samsung has today released a handful of new teaser videos for the Galaxy S9 and S9 Plus on its South Korean YouTube channel, with the short flicks focusing on the photographic capabilities of the upcoming flagship handsets. In the first of three videos, each lasting only 15 seconds, Samsung fires off a series of fast-moving, rapidly-edited action shots featuring a skateboarder, a roller-coaster, a wingsuit pilot and more. 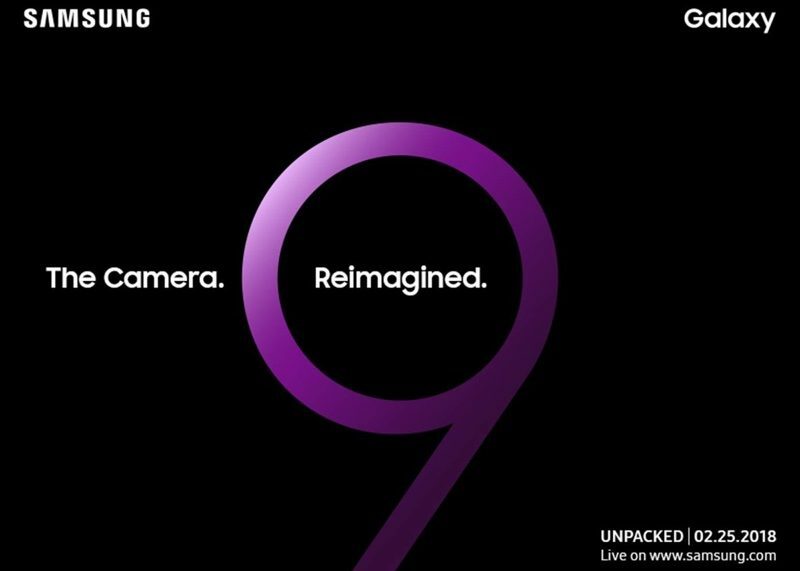 At the end of the video, a large &apos;9&apos; logo appears over the screen (a visual motif that Samsung has been using with some frequency in the lead up to the S9&apos;s unveiling), with the wingsuit footage instantly going into super slow motion, suggesting that the S9&apos;s camera will be able pull off a similar effect. In the second video, Samsung shows us a series of night-time scenarios, eventually ending on a shot of a deer standing in the dark while facing the camera. The 9 logo appears once again, with the center of the number brightening up significantly to give a much clearer look at the deer and its surroundings. We think it&apos;s safe to assume that the video is hinting at the Galaxy S9&apos;s low-light photography smarts. In the third and final teaser, a fun-loving dude is shown pulling a number of expressive faces across a series of situations. Right at the end, the familiar number 9 logo appears over the man&apos;s face and turns it into an animated cartoon version. We&apos;ve heard about the Galaxy S9&apos;s apparent Animoji-like features before, and this final teaser goes a long way to legitimizing that particular rumor. Of course, it&apos;s all admittedly guesswork when it comes to ascertaining exactly what the videos show — none of these features have been officially confirmed by Samsung yet. Still, we think the South Korean electronics giant is being pretty clear about what we can expect from the Galaxy S9 and S9 Plus&apos; cameras. We&apos;ll know for sure when the phones are unveiled at Mobile World Congress on February 25, 2018. 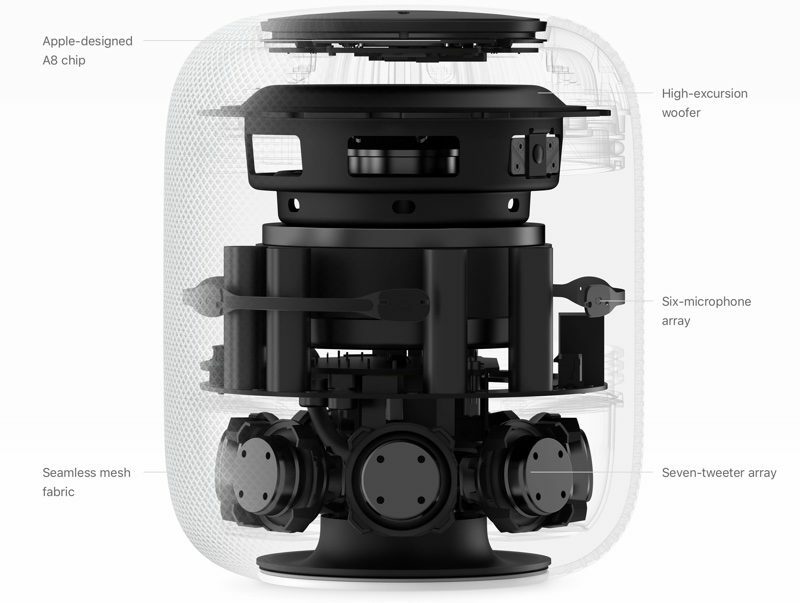 It costs Apple an estimated $216 in raw components to build the HomePod, which sells for $349, according to research conducted by TechInsights and shared by Bloomberg. Internal components like the microphones, tweeter, woofer, and power management chips cost Apple an estimated $58, while smaller components like the lighting system used for Siri and other animations cost $60. The A8 chip, which powers the speaker's spatial awareness, Siri features, sound adjustments, and other smart features, costs an estimated $25. TechInsights believes the external housing and other exterior components add up to $25, while manufacturing, testing, and packaging cost an additional $17.50. At $216 for parts and a $349 selling point, the HomePod brings in less money for each device sold than other Apple products like the iPhone. The $999 iPhone X, for example, uses components estimated to cost $357.50, and the entry-level iPhone 8 costs Apple an estimated $247.51 to make but sells for $699. HomePod also has a smaller profit margin than competing speaker products from other companies. TechInsights says that while the HomePod has a profit margin of 38 percent based on component costs, the Google Home and Amazon Echo have margins of 66 and 56 percent, respectively. Both of those speakers use less expensive components and were not created with sound quality as the primary focus. 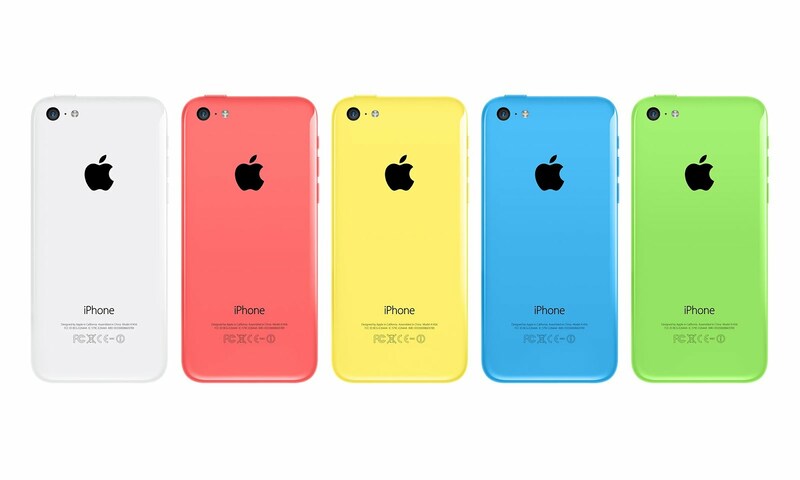 "Apple is compressing their margins a bit, wanting to go big or go home," said Al Cowsky, TechInsight's costing manager. "In doing so, I suspect they reduced the selling price from a normal Apple margin in order to sell more units on volume." Component costs reports from companies like TechInsights do not take into account expenses like research and development, software creation, and other related costs, and can't be counted as an accurate look at Apple's profit margin for any given product. Back in 2015, Apple CEO Tim Cook said cost estimates are often "much different from reality." "I've never seen one that is anywhere close to being accurate," he said. Fujifilm has announced the X-H1, a new camera that goes straight to the top of the company’s lauded X-series lineup. It’s similar to the X-T2, with the same 24-megapixel APS-C X-Trans III sensor, but takes some design cues from the medium-format GFX 50S and sees Fujifilm explicitly target videographers for the first time. The headline feature is a big deal for everyone, however: five-axis in-body image stabilization, or IBIS. This means that you can get optical image stabilization with any lens attached to the camera — much of Fujifilm’s best glass is unstabilized, relying instead on fast apertures to achieve strong low-light performance, but with IBIS you can get the best of both worlds. Like iOS devices, Macs, the Apple Watch, and the Apple TV, the HomePod will be updated with new software on a regular basis. By default, updates are installed on your HomePod automatically, but there's also a way to force an update if new software is released. Apple's auto update function isn't typically immediate, so it can sometimes be handy to have a way to manually install software. Locating HomePod updates and checking on the software version you have installed is simple, but it's not entirely intuitive because the update function is somewhat buried in the Home app. Tap on the arrow in the upper left corner of the display. 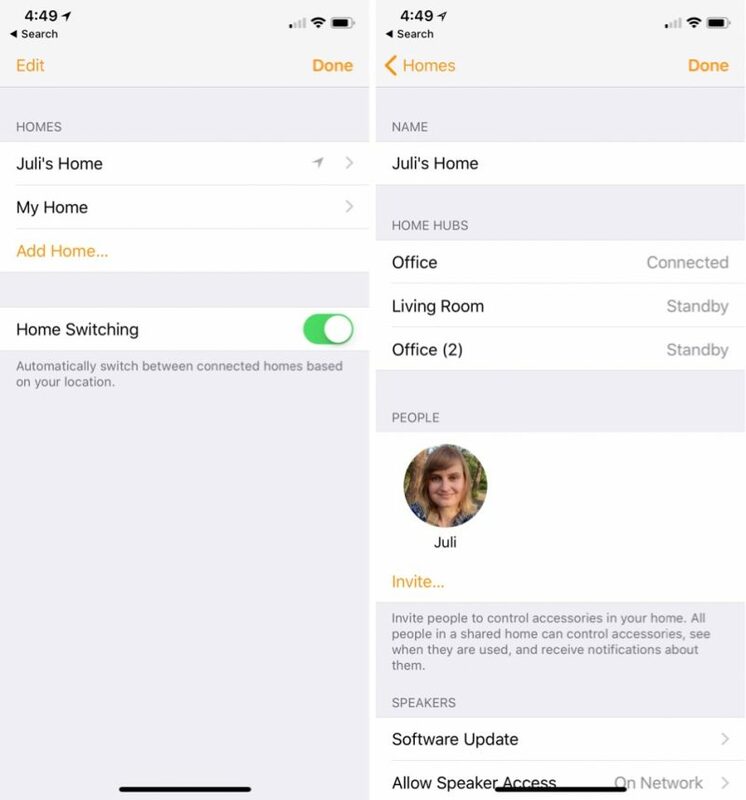 Select "My Home" or "[My Name]'s Home" if you've changed the name of your HomeKit setup. Scroll down to "Software Update." Pull down from the top of the iPhone or iPad screen to check for an update. Once you've selected "Software Update," you'll be able to see the current version of the HomePod software that you have installed, and you can toggle off automatic updates if you want. If there is an available update, you'll just need to tap the "Install" button to update your HomePod. 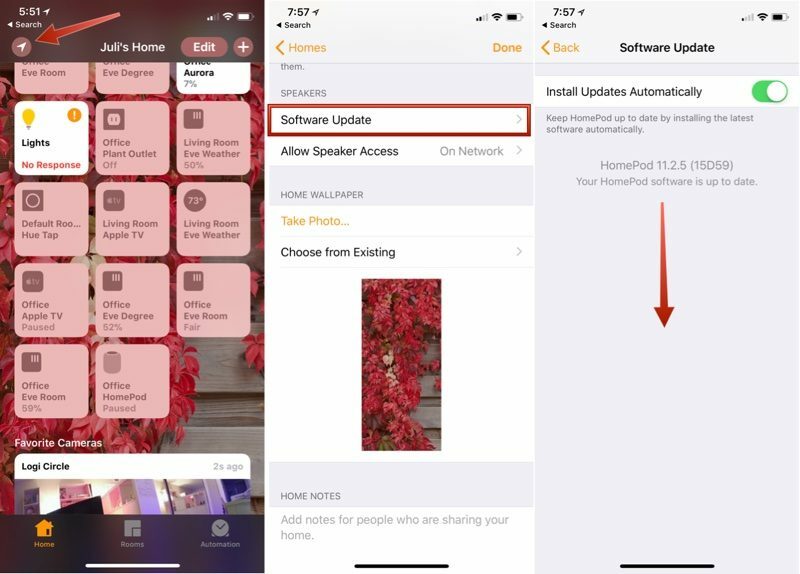 If you have multiple HomePods in your home, each one will be updated at the same time through this software update feature. Last year, credit rating agency Equifax announced that hackers had stolen personal information for 143 million US consumers, including names, Social Security numbers, birthdates, addresses, drivers license numbers, and some credit card numbers. The Wall Street Journal writes that more information was leaked than was previously reported. 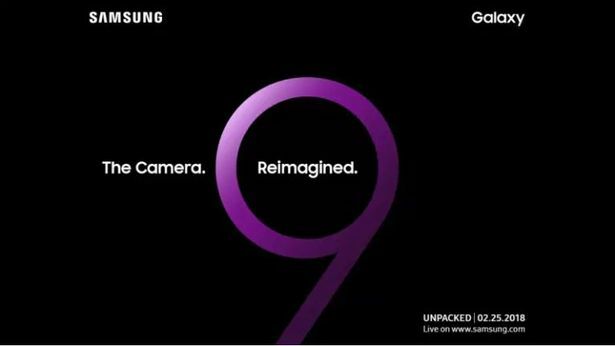 We are just a week away from seeing exactly what Samsung as been working on for the past year – the Galaxy S9 and Galaxy S9 Plus are expected to be unveiled ahead of Mobile World Congress in Barcelona next Sunday, and of course TechRadar will be there to bring you the news as soon as it breaks. In the meantime, how about some official Galaxy S9 covers? German site WinFuture has spotted some cases on the web, and they introduce two new styles that we have not seen for the Galaxy flagships before: Hyperknit and Protective Standing Cover. Hyperknit is apparently a woven fabric similar to that used in sports clothing, so if you ever wanted to kit out your phone like an athlete, you will soon get a chance. The Protective Standing Cover, meanwhile, is already available for the Galaxy Note 8 but now comes to the smaller phones too, offering extra protection and a kickstand. 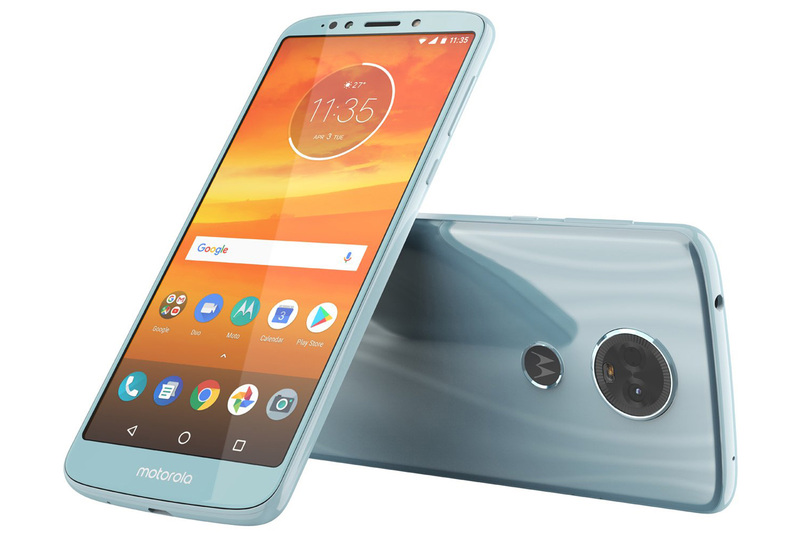 Alongside those two new arrivals we have got the usual suspects here as well, including covers made from silicone and alcantara, and a Clear View Standing Cover (so you can use your phone as an alarm clock) and an LED View Cover (with an integrated LED display, as the name suggests). In other words, however you like to wrap up your phone, you will be well covered by the official case offerings that Samsung has got lined up, not to mention all the third-party options that other case makers will no doubt be launching soon. As for the phones themselves, we're expecting upgraded internals, a dual-lens camera on the back of the Plus model, better low light camera performance, even smaller bezels, and a headphone jack, though this is all yet to be confirmed by Samsung. In just a week's time everything will be revealed. Apple's new $349 HomePod sounds incredible and is the ultimate speaker for Apple Music subscribers, but it's also an excellent way to manage your HomeKit-compatible devices through Siri voice commands. 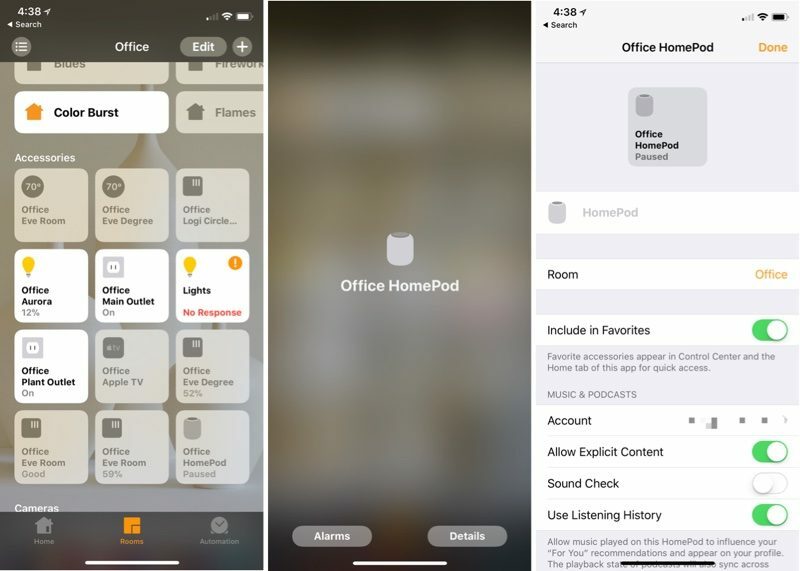 Controlling HomeKit accessories with Siri on HomePod isn't radically different from controlling them via an iOS device, but there are some extra HomePod benefits to be aware of. If you've never used HomeKit before and you purchase a HomePod, when you set it up it's added to HomeKit and to the Home app. 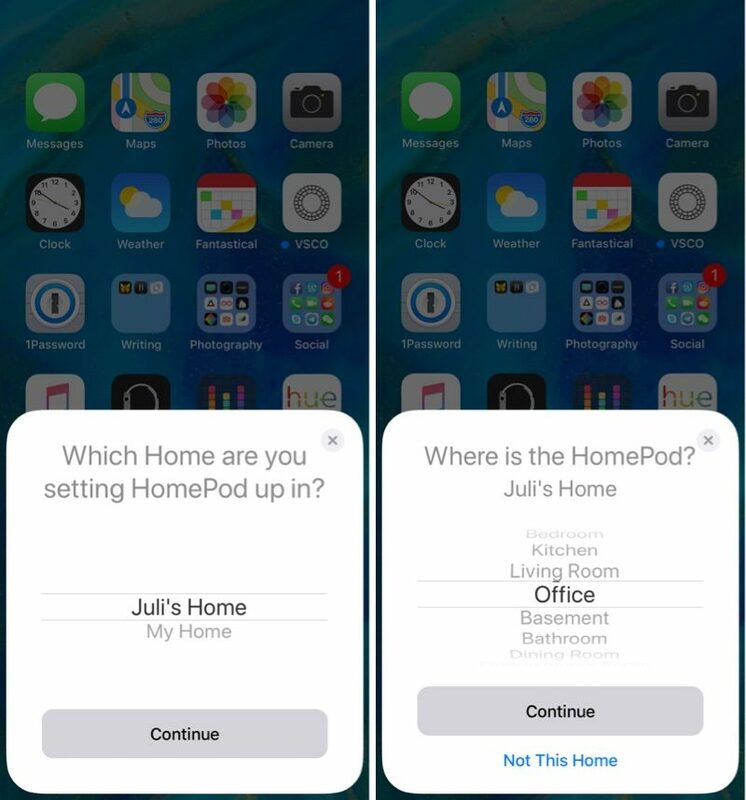 Setup includes a step asking you to choose a Home you're using HomePod in, and if you don't have Home settings already established, it'll let you choose the default "My Home" option, which is established for every iCloud account. If you use HomeKit already like I do, you can choose your existing home, if it has a different name. From there, you'll choose the room where your HomePod is located, which is also a HomeKit setup step. You'll be familiar with this if you've ever used HomeKit before. With these two setup steps, you establish a HomeKit setup if you didn't have one before. HomePod itself is a HomeKit accessory, and it's controlled and managed in the dedicated "Home" app along with all other HomeKit accessories. The HomePod is listed in the Home app as an available accessory, and if you're a HomeKit user, you know how this works. If you're not, the Home app isn't tough to navigate. Your HomePod will be listed as "HomePod" on the main screen, and if you tap it, it will either play or pause your music. A 3D Touch or a long press on the HomePod icon in the Home app opens up a full menu where you can get to the HomePod settings by tapping on "Details." 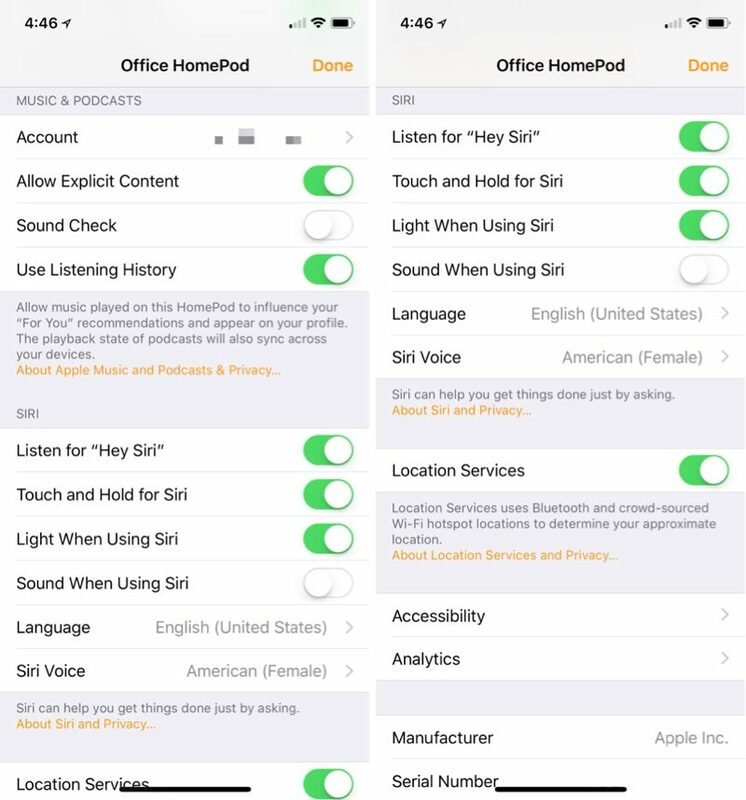 This is where you can change HomeKit settings like turning off Siri, deactivating the Siri lights, disabling listening history, and more. Your HomePod is controlled entirely through the Home app. HomePod, like the Apple TV and iPad, serves as a home hub, which means it communicates with all of your HomeKit devices all the time, allowing you to control them even when you're away from home. A home hub is essential for controlling HomeKit devices remotely and setting up automations based on time of day, location, or conditions detected by HomeKit-compatible sensors. If you have an Apple TV or an iPad, you've already got a home hub and don't need to worry about this functionality, but if you don't, this is added bonus functionality. HomePod as a home hub covers all of the HomeKit devices in your home, even if they're not located close by the HomePod itself. One of the best benefits of the HomePod is how well it can hear and react to "Hey Siri" commands. It will hear you from across the room with loud music playing, and it's so sensitive that it's even going to detect the "Hey Siri" command if you whisper it nearby. It's not an exaggeration to say that the HomePod's listening capabilities work incredibly well, so for HomeKit-based voice commands, it's much better than attempting to use an iPhone. You can essentially say "Hey Siri" and repeat a HomeKit command from anywhere in a room with a HomePod, and you're going to get a speedy response. The listening range far exceeds the iPhone or iPad, and it makes the HomePod the perfect hands-free device for controlling everything from the lights to the door locks. Longtime HomeKit users who often use voice commands will find this much simpler, and HomeKit users who don't often use Siri should give the personal assistant a second chance on HomePod. By the way, if you have both a HomePod and an iOS device that responds to "Hey Siri," when you speak, it will almost always default to the HomePod. This is because all of your devices communicate with one another and are smart enough to know that the HomePod is the device that you're aiming to use. TIP: Don't pause between "Hey Siri" and whatever HomeKit command you're speaking. If you want to turn on the lights, for example, say "Hey Siri turn on the lights" all at once rather than saying "Hey Siri" and waiting for a response. Siri on the HomePod works well enough that a pause isn't required, and it can even confuse your HomeKit commands if you insert a pause. 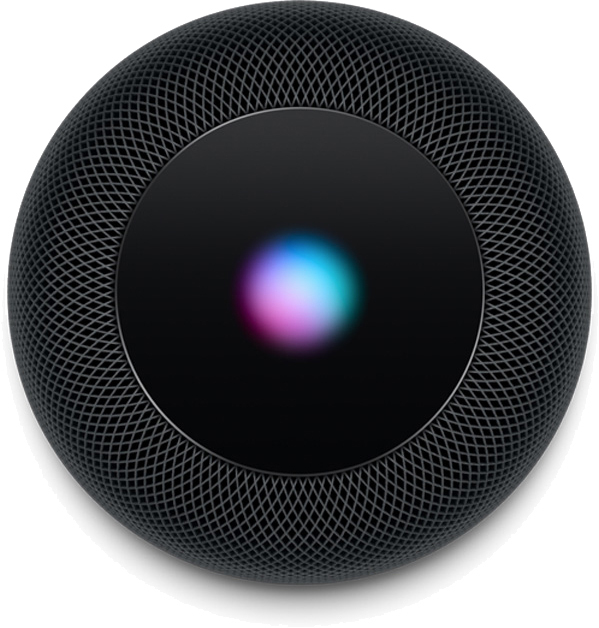 If you want to issue a Siri command without "Hey Siri," you can do so by placing a finger on the HomePod and leaving it there for a few seconds until the Siri waveform lights come on. From there, Siri works as usual. While Siri on HomePod is excellent at detecting "Hey Siri" commands, Apple hasn't implemented any upgrades to the way Siri is controlled via voice on the HomePod. If you already use Siri to manage HomeKit devices on iOS, Siri on HomePod works in the exact same way. Hey Siri, are the lights in the office on? HomeKit commands vary, so you'll need to learn the different options available for each device. With locks, for example, you can ask Siri to lock or unlock the door, and if you have a temperature sensor or thermostat, you can ask Siri what the temperature is. Scenes and automation are a major part of HomeKit, but there's no voice-based way to set these up. If you want to link your HomeKit devices together to have them do certain things at set times of day, such as turning on all of the lights at night, you're going to need to set that up in the Home app or a third-party HomeKit app. That said, Scenes are incredibly useful, and you can set up handy automations for waking up, going to bed, leaving home, arriving home, and more, and all of these can be controlled via HomePod by asking Siri to set the scene name. If you have a night time scene called "Good Night," for example, you can trigger it just by saying "Hey Siri, Good Night." Android 7.0 Nougat has finally become the most-used version of the mobile operating system, running on 28.5 percent of devices (across both versions 7.0 and 7.1), according to an update on Google’s developer portal today (via 9to5Google). That number narrowly edges out the second most-used version of Android, 6.0 Marshmallow (released in 2015), which still stands at 28.1 percent. As for Google’s latest 8.0 Oreo update released last fall? Adoption comes in at just 1.1 percent of Android devices, leaving it in a distant sixth place. Still, it’s an improvement over the 0.2 percent of devices that were running Oreo by October 2nd, 2017. 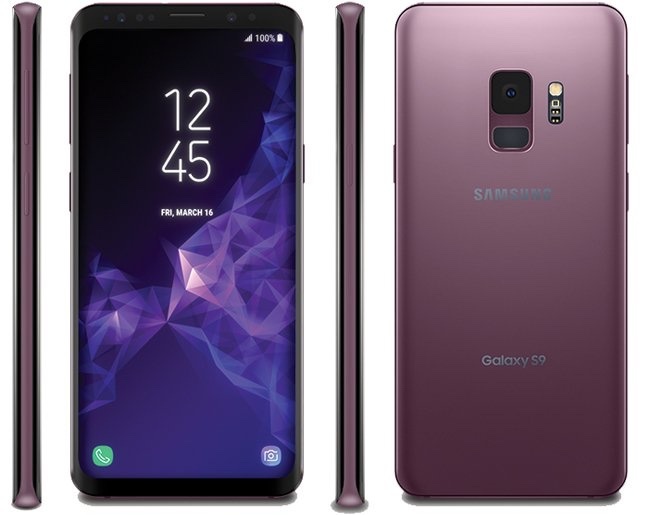 Samsung is planning to unveil its next-generation smartphones, the Galaxy S9 and S9+, at an event that's set to take place at Mobile World Congress on February 25, but ahead of that date, several images have leaked depicting the South Korean company's new flagship device. Noted leaker Evan Blass, aka @evleaks, has shared several renders of the new Samsung Galaxy S9 and S9+ on Twitter, along with details about what to expect from the device that will compete directly with Apple's own iPhone X.
Samsung's two new smartphones will continue to use the same general design as the Galaxy S8 devices, with slim bezels and a near edge-to-edge Super AMOLED display. 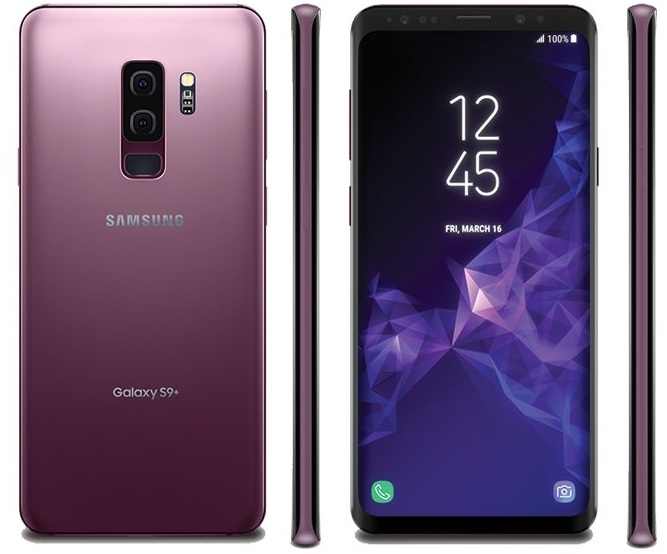 Unlike the iPhone X, the S9 and S9+ have black bars at the top and bottom of the device, with the top bar housing components like the camera and the microphone. The larger of the two devices, the Galaxy S9+, features a new vertical dual camera design at the back of the phone, similar to the iPhone X. Samsung's invite for its February 25 event suggested camera improvements will be a main focal point for the two new flagship devices. Samsung isn't ready to introduce a robust Face ID-style feature in its smartphones (but it will continue to offer less secure iris scanning and facial recognition as options), so the Galaxy S9 and S9+ will feature fingerprint sensors located at the back of the devices. Samsung has, however, repositioned the fingerprint sensor on both devices to below the camera instead of to the right of it. Music journalist Alex Gale has been named the new head of editorial for Apple Music, reports Variety. Gale has previously written for sites like Billboard, Complex, XXL, and Vibe. Gale, who will work under Jen Robbins, the director of project management and editorial for Apple, will lead the team that's responsible for all written content on Apple's music platforms, including Apple Music, iTunes, Beats 1, and some video projects. 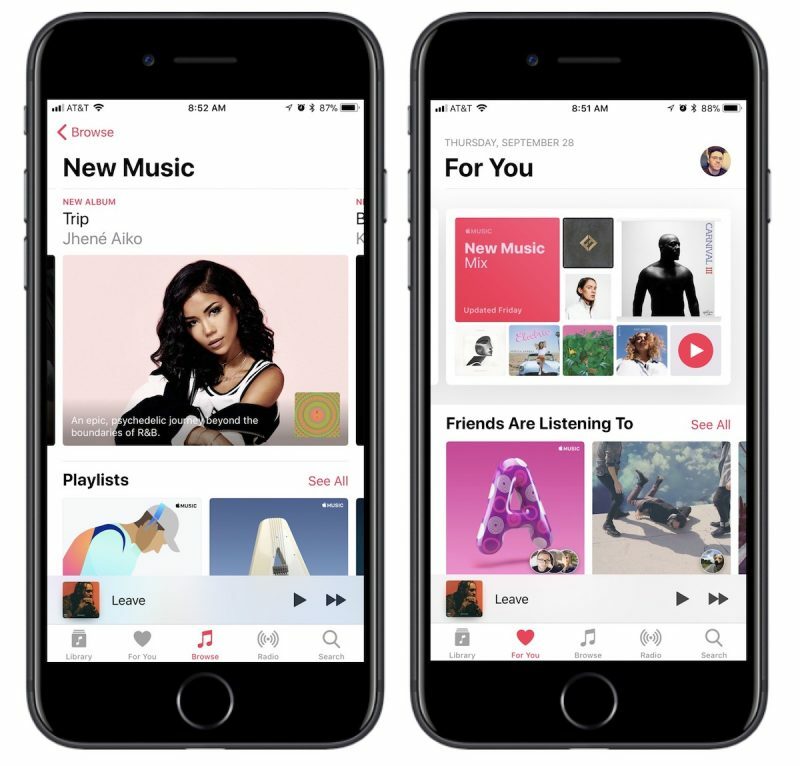 Written Apple Music content appears in interviews, Apple Music features, details on playlists, information on videos, album intros, and more. News of Gale's hiring comes just after Apple announced that Apple Music has grown to 36 million total subscribers around the world, a six million increase from the 30 million the company reported in September of 2017.